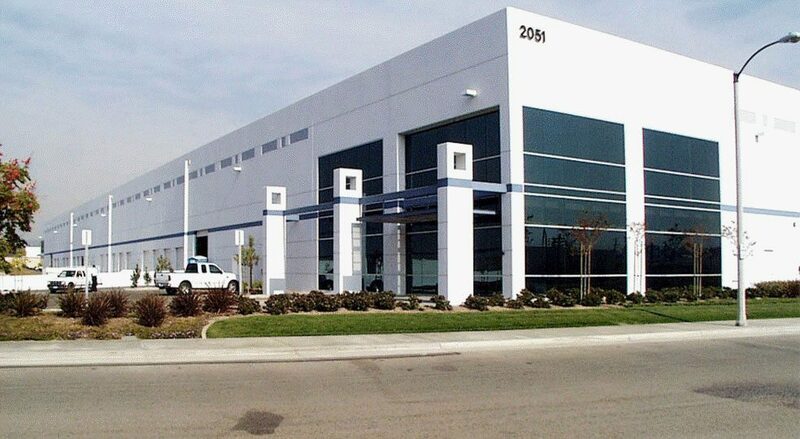 Assignment: Position a state of the art multi-tenant distribution park for sale. Result: Represented the ownership in acquisition of the project, and ongoing lease efforts. After achieving stable occupancy, represented the ownership in the sale of the project.